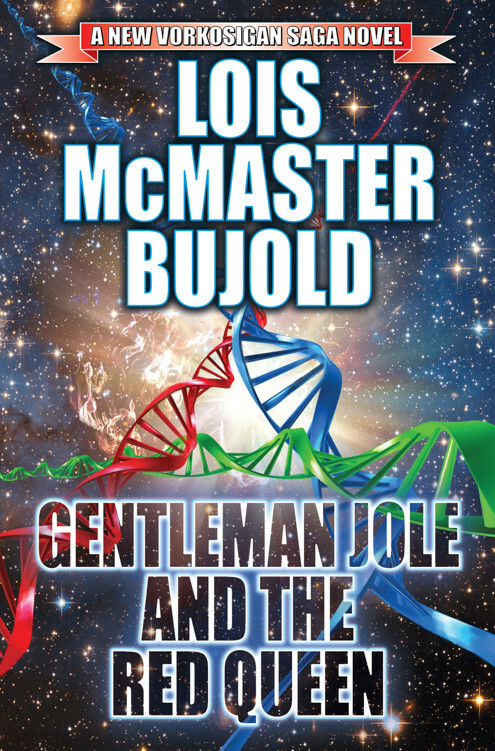 Gentleman Jole and the Red Queen by Lois McMaster Bujold is the latest instalment in Bujold's extensive Vorkosigan saga. It is, to date, the most latterly set and features Cordelia Vorkosigan and Oliver Jole as the main characters. Cordelia, of course, being Miles's mother, and Jole having formerly been the late Count Aral's senior subordinate. Among other things. 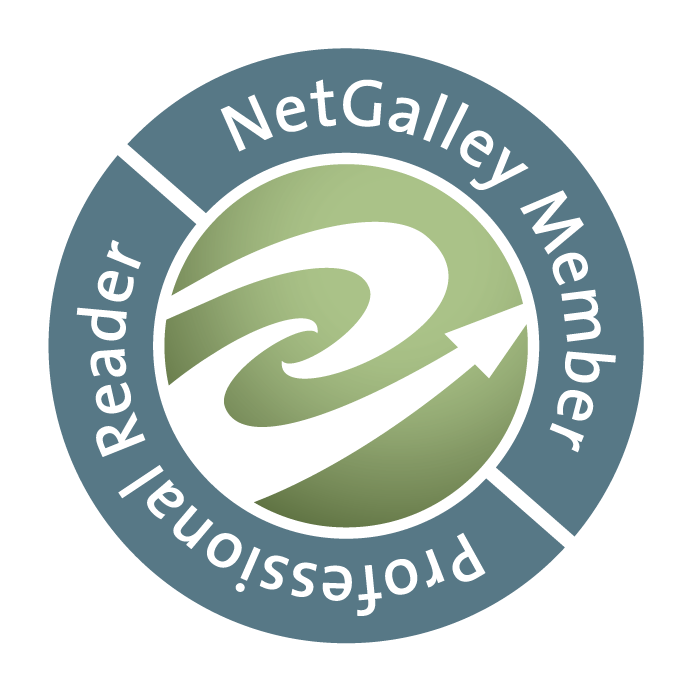 I read most of the Vorkosigan books shortly before starting this blog, but I did review the second most recent, Captain Vorpatril's Alliance, when it came out in late 2012. Three years after her famous husband's death, Cordelia Vorkosigan, widowed Vicereine of Sergyar, stands ready to spin her life in a new direction. Oliver Jole, Admiral, Sergyar Fleet, finds himself caught up in her web of plans in ways he'd never imagined, bringing him to an unexpected crossroads in his life. 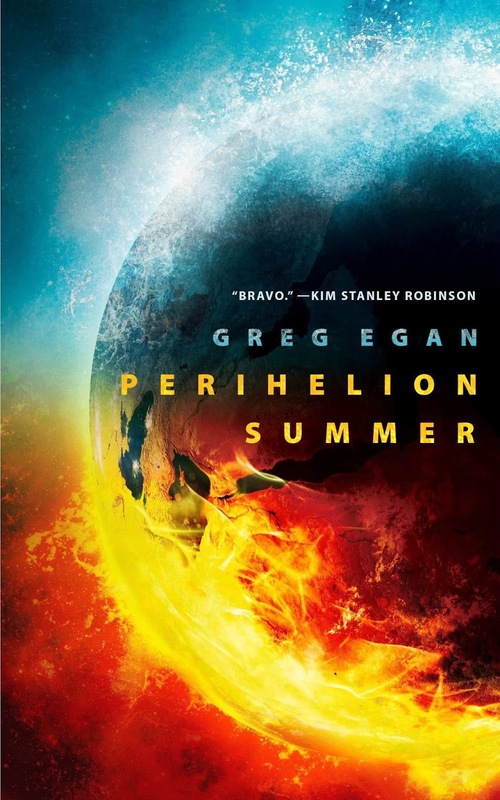 Meanwhile, Miles Vorkosigan, one of Emperor Gregor's key investigators, this time dispatches himself on a mission of inquiry, into a mystery he never anticipated; his own mother. The first thing I want to say is: this is a romance book. Surprisingly little happened that wasn't at least romance-adjacent, for all that there were some political and logistical things going on in the background. And unlike A Civil Campaign, it is not a comedy of errors. It has it's funny laugh-out-loud moments, but does not compare with some of Bujold's earlier books as far as humour goes. The blurb, which was at the front of my edition, encouraging me to read it when I normally wouldn't, is also quite misleading. It suggests significantly more intrigue than is actually present. None of which is to say that I didn't enjoy Gentleman Jole and the Red Queen. I had two or three later-than-intended nights because of it. But I do kind of wish the blurb had been more up-front about the fact that this was a romance. I kept expecting Miles to show up and there to be some sort of plot somewhere, possibly involving Cetagandans. But Miles didn't appear in the first half of the book at all and when he did come along he was very much a minor character. Which worked quite well in a book about Cordelia and Jole. I think the moral of this story is to not read blurbs when you know you're going to read the book anyway. 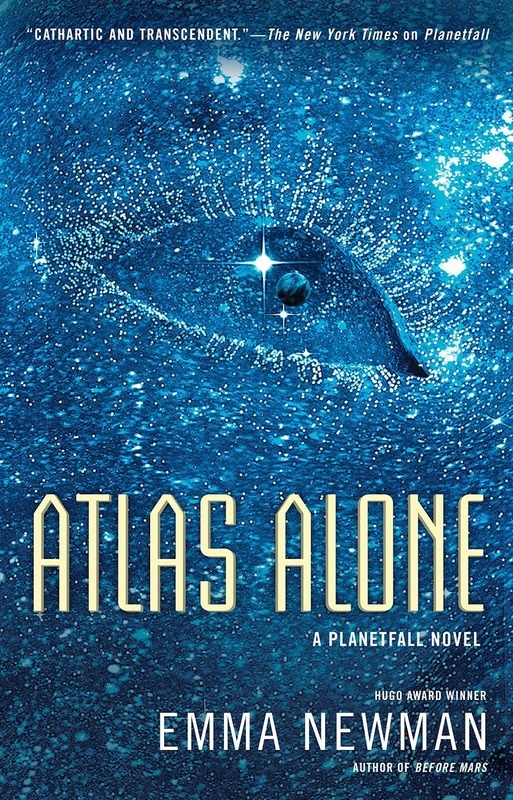 This is a book for fans of the Vorkosigan universe and, particularly, fans of Cordelia. I wouldn't recommend it as a starting point for the series, mainly because it isn't all that representative of most of the other books. 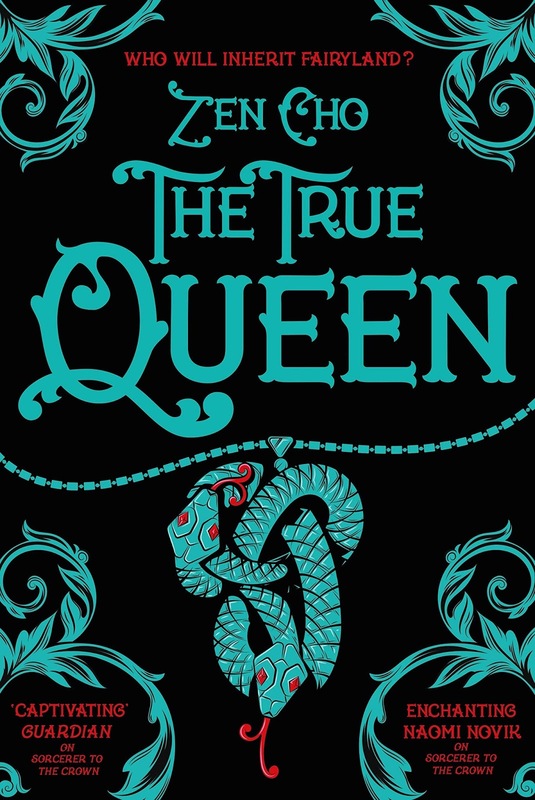 However, if you have read at least some of the other books (and don't mind spoilers for certain life events of Miles's and Cordelia'a), then this is an enjoyable read. I would generally recommend having read the Cordelia books (Cordelia's Honour, which contains Shards of Honour and Barrayar) and The Vor Game to get the majority of the older references and reminiscences in Gentleman Jole and the Red Queen.